"Founded in 2012 by Joshua & Zoe, 4 All Humanity blossomed from a love of fashion, people, and traveling the world. 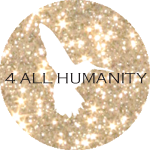 With an appreciation of artisans’ skill, mixed with a healthy dose of dreaming, glitter, and good design, 4 All Humanity was born. 4 All Humanity is an online private label that offers a finely curated and designed assortment of women’s apparel and accessories from artisans around the world. 4 All Humanity believes in the beauty of helping others, living fully, dreaming big dreams and loving what you do." Ethically sourcing every product in their store, 4 All Humanity works with artisans in Uganda, Africa and India with artisans from Peru beginning fall 2013. They carry a diverse collection of women's jewelry and apparel. 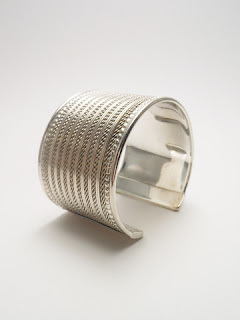 Fair Trade, handcrafted in India, this cuff is a beautiful addition to your on the town attire, and is basic enough that you can wear it with a sweater and jeans as well. Very well made, easy to put on, and stays in place. Great discussion piece to mention fair trade! This clutch is perfect for accessorizing your favorite outfit! I love the hand embroidery on the cover, made in India. 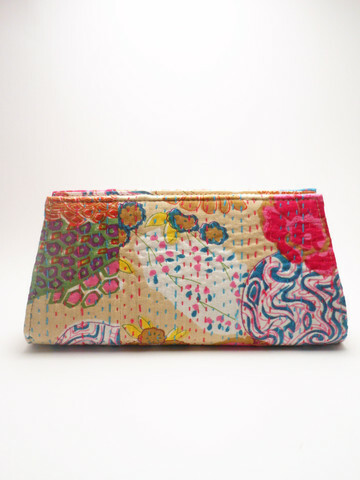 The clutch comes in several colors, and has a zipper to enclose it. There is also a small zipper pocket inside the clutch for your change, keys or cell phone. No handle, just a clutch to carry with you. I love the idea behind 4 All Humanity, as my family and I work toward only purchasing from the USA or from Fair Trade companies. A great way to help end the slavery and oppression in the world is to choose wisely whom you shop with. Great opportunity to purchase now with a 10% coupon code!! Use JUBILEE10 at the checkout and enjoy!! They look like an awesome company! I love companies with ethics like theirs. Thanks for sharing this company. That cuff is gorgeous and it's great to know that it is fair trade.